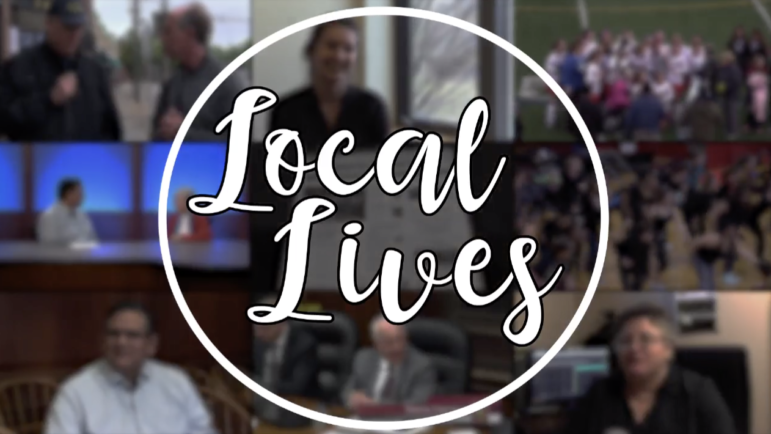 Watertown Cable’s show Local Lives delved into the world of local media in its latest episode. The episode, hosted by Samantha Dudley and Ashley Hardy, features interviews with the Watertown News, Watertown Tab and Watertown Cable’s Watertown Weekly News. The episode is the latest in the recent addition to the Watertown Cable lineup of original shows. Previous episodes have visited the Watertown Boys & Girls Club, diners around town, the Mosesian Center for the Arts, Hatch Makerspace and the Mount Auburn Cemetery. See the latest episode on the Watertown Cable website by clicking here.